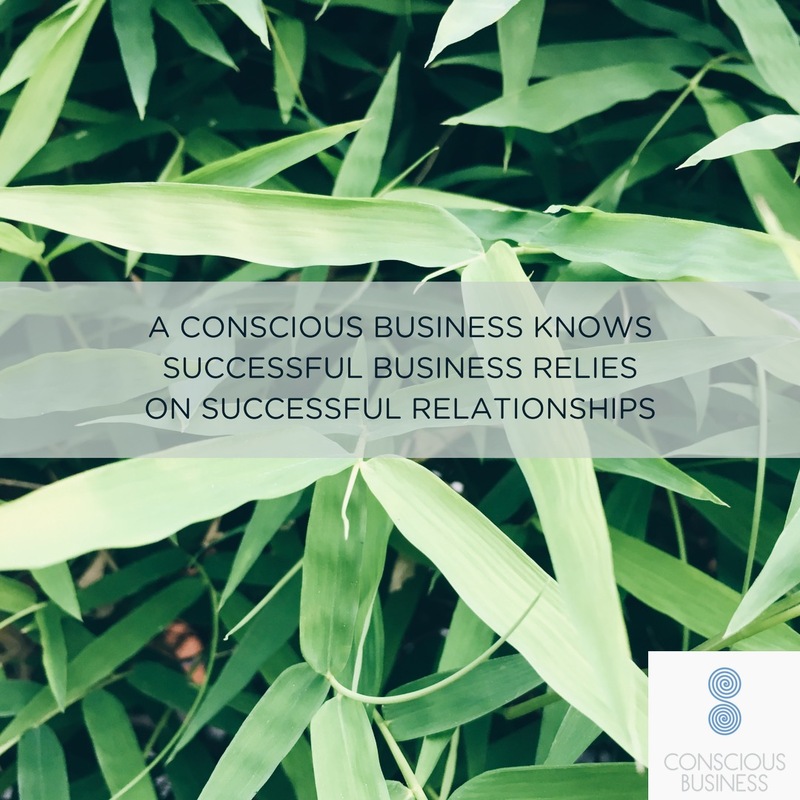 At Conscious Business we don’t just define one HOW – we define two HOW’s. Your Big HOW – (Your Values) – your guiding principles for how you do business. And your Personal How for your business – (Your Brand Personality) defining your unique attitude, tone and style. 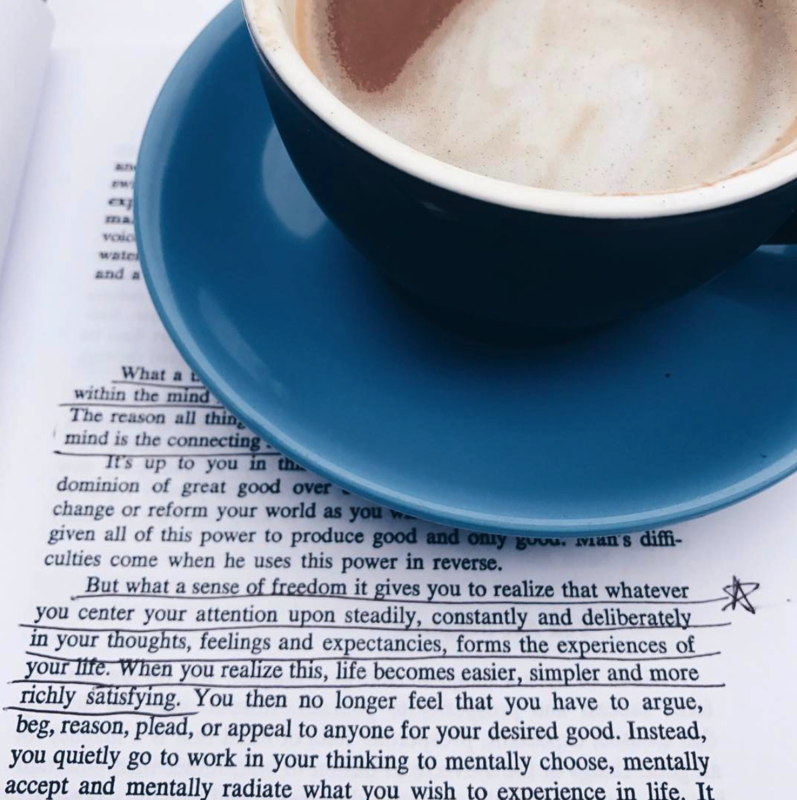 When you define your HOW’s through the Conscious Business process – an easy little hack is to put the meanings of your Values together to create your Code of Conduct. Here’s ours, using the meanings of our Values – Explorative, Natural, Creative, Spiritual and Playful! 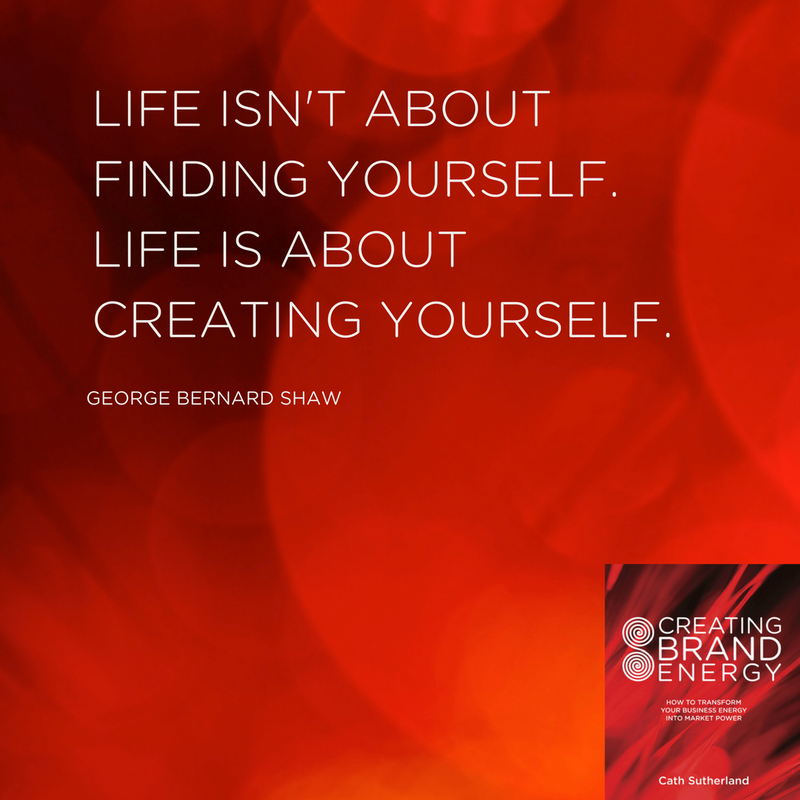 At Conscious Business we are courageous explorers in the discovery of life. We are dedicated to feel our true nature and become grounded in that. (Natural). So we know that the more conscious we become, the more directorship we have in creating a life we love. To us – it’s about understanding that we are all connected, so we are mindful of our interactions with all that is. We endeavour to connect and flow in every moment with grace. (Spiritual). 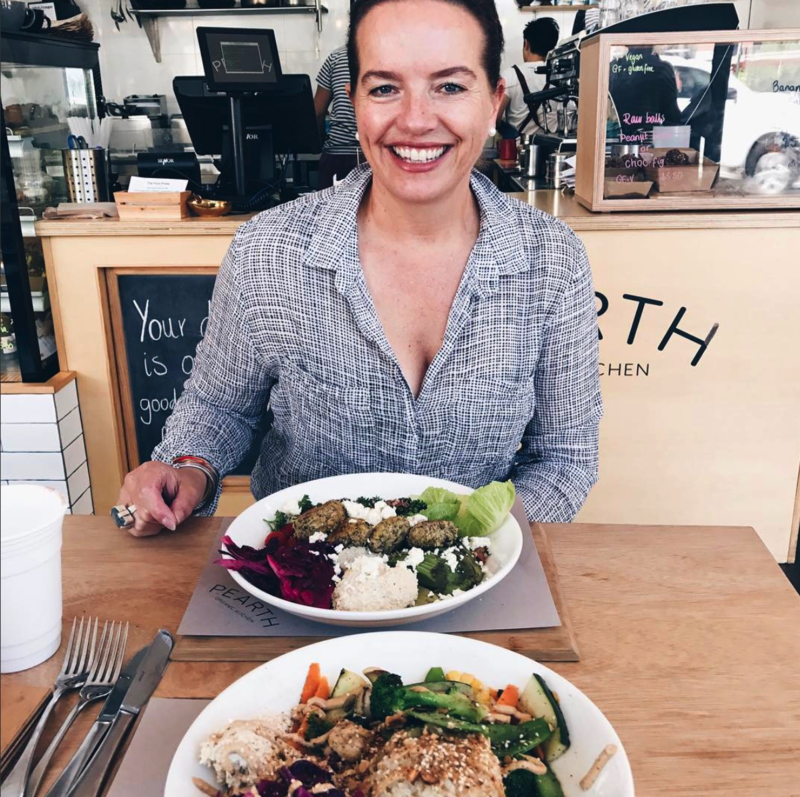 Find out how you can uncover more of who you are as a business and do business more consciously at one of my upcoming Shed Talks in City Beach.